Folks, survival is difficult at best and extremely hard when alone. Hopefully, you have friends or family of like mind. If not it’s time to go to work. 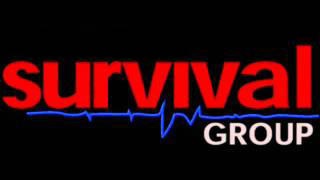 Choosing members to form a survival team should be done with extreme caution. First, ask what they would bring to the table and go from there. Proceed slowly and with utmost caution. Look out for wolves in sheep’s clothing. They are out there. Begin slowly. Study their skills, habits, and personality. Don’t be afraid to walk away. Don’t be afraid to ask yourself if you can trust them with your life.